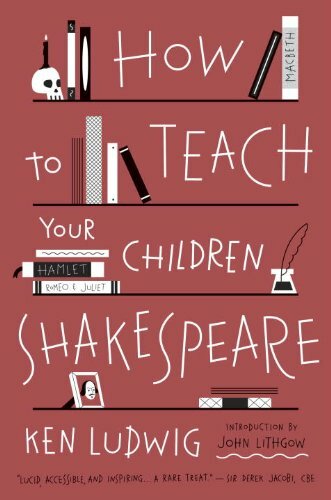 Right now you can get the highly rated How to Teach Your Children Shakespeare Kindle eBook for just $1.99 at Amazon. That’s 86% off the regular retail price! In How to Teach Your Children Shakespeare, acclaimed playwright Ken Ludwig provides the tools you need to inspire an understanding, and a love, of Shakespeare’s works in your children, and to have fun together along the way. Click here to see the full How to Teach Your Children Shakespeare deal!